As project and programme managers we are always concerned with the health of our projects - are we on schedule, how is the budget, will there be any scope changes? In today’s world, we have more and more tools and techniques at our fingertips to help us with this and we are often inundated with metrics, KPIs and data to diagnose issues in our projects. But are we neglecting the most important aspect of our projects – the wellbeing of our project team? Who is paying attention to the mental health of our project members and project managers? In order to examine challenges involved in project knowledge management, we need to first consider the definition of a project – “a temporary endeavor undertaken to create a unique product or service”. 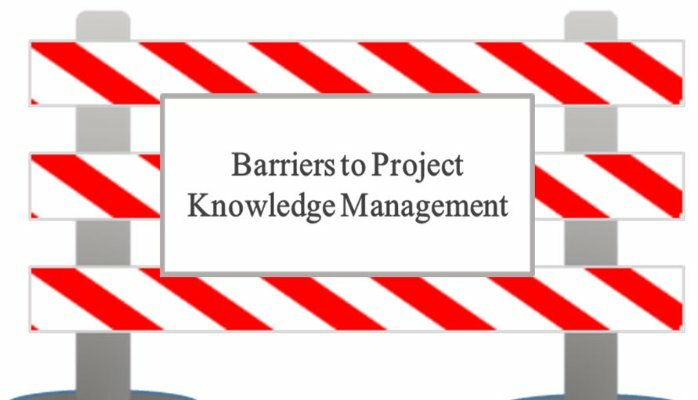 In our opinion, the very nature of a project creates barriers to knowledge management. 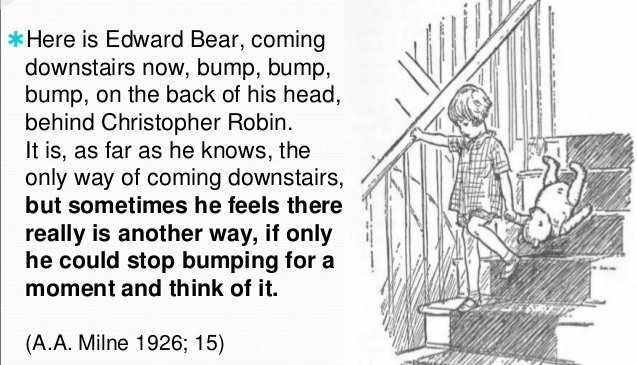 In this article, we will explore this claim, and consider how this extends to knowledge between and within projects. In Part 1 of this series, we mentioned the three areas of project knowledge – organizational and cultural knowledge, general PM knowledge, and knowledge specific to the project. Each of these requires a particular management framework, and each presents its own challenges. With the investment of just $2million in Knowledge Management, Chevron Texaco saw a $2B reduction in annual operating costs with $670million alone coming from refinement of best practices. The Olympic Games achieved a reduction in median cost overruns from 166% to 51% in the years following the introduction of a Knowledge Management system. So what is Knowledge Management and how can we exploit it to increase our success rates in projects? As Project Managers What Can We Learn From David Bowie? As the world comes to grips with the news of David Bowie’s passing in the early hours of this morning (11-JAN-2016) it may seem strange to find this posting on LinkedIn about what we can learn as Project Managers from someone like him. After all he was a musician, singer/songwriter therefore what parallels has he got to our profession? One reads about the likes of Warren Buffet, Bill Gates or Mark Zuckerberg donating millions to charities but rarely do we hear about the ordinary organisation struggling to pay their bills and keep the office ticking over who have a bigger challenge when it comes to donating to charities. The likes of Dan Price can so easily go under the radar who aspired to spread his corporate wealth across all his employees and in fact gets criticized by some large corporations for rocking the boat!